This is such a wildly creative card! 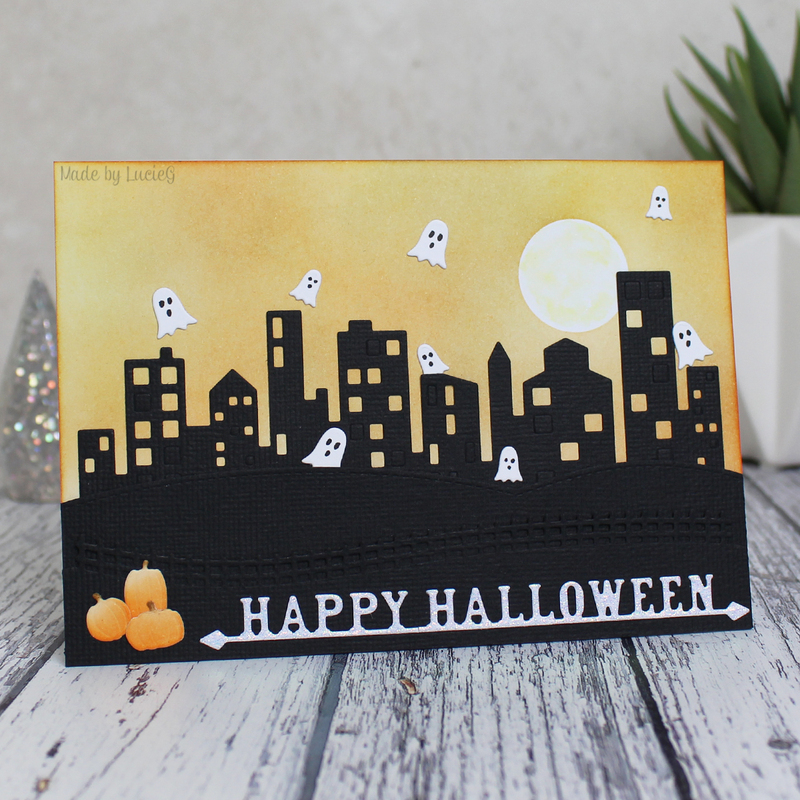 I would’ve never in a million years thought to transform an ordinary cityscape into a Halloween scene! 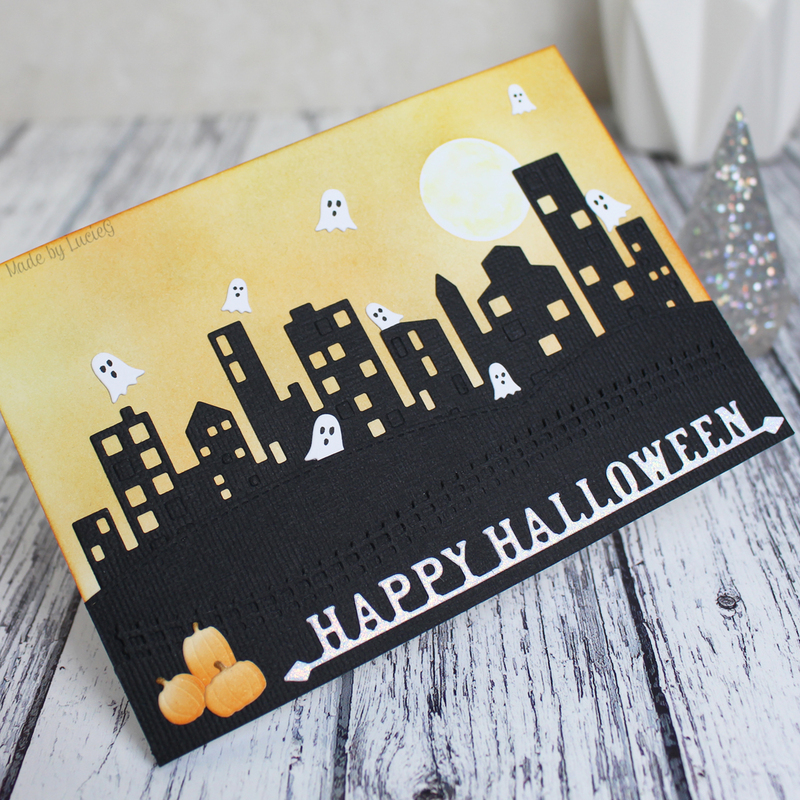 I love how you turned an everyday skyline into something wonderfully spooktacular and the ghosts are just perfect! Thank you so much for your continued support of our Simon Says Stamp Monday Challenges!